Portable document format, commonly known as PDF, is one of the most useful and versatile formats used in the corporate business environment. Whether you work in an enterprise-office environment, you work in small business, or you just have a personal need to process documents, you’ll find that PDF is a convenient and useful digital document format — and a good way to help improve your company’s document management. Widespread use, so the eventual viewer of the document is likely to have software that allows them to view it. A small file size in comparison to similarly-designed formats. Document protection via password, making sure that only the intended recipient can view the document, if required. The ability to use elements such as internet hyperlinks, and easy integration of images and other rich document elements. The fact that unlike other document formats, like .docx (Microsoft Word), the document formatting is maintained from one device to the next. Now that we’re familiar with the benefits of using PDF, let’s take a look at some of the options to convert to PDF. So you’ve got your file in any number of Windows-based formats. Maybe it’s a spreadsheet with your sales projections (.xlsx). Or a Word document of a report you’ve been working on and are ready to share with the team (.docx). Or any other number of file formats. How do you convert to PDF? And how to choose document conversion software? There are a number of different software options that you can easily integrate into your Windows installation that makes document conversion a snap. Let’s take a look at a few of them. All of the following have trial downloads available, if you are interested in trying out any of these solutions for your home or business needs. If you’ve worked with PDF creation in the past, you may be familiar with Adobe Acrobat, which is purpose-built software to create a wide variety of PDF documents. PEERNET offers a cost-effective Acrobat alternative that allows you to create documents via combining, editing, and merging other documents to an outputted PDF. PDF Creator Plus outputs PDFs in the vector format. Vector offers its own set of benefits in comparison to Raster PDF. Using a vector PDF makes your outputted PDF file searchable. This can be a highly useful trait for document management and discovery, particularly if your organization processes a large quantity of documents. PDF Creator Plus allows you to drag in and visually merge multiple files into an outputted PDF file. Easily annotate your document, highlighting important segments or blocking out sensitive portions. An image printer is a very simple, elegant solution to convert documents to PDF; it functions as a virtual printer, installed in the Printers and Faxes folder. Essentially, if you can print a document to paper, then it’s just as easy to print a document to PDF. That’s how PDF Image Printer functions, making it easy as can be to convert any Windows document you can open and print, to PDF. Anytime you go to File > Print from a Windows document, you’ll have the option to send the file to PDF Image Printer 11.0. Simply click that as your option, print, and your file is quickly outputted into PDF format. File size can generally be smaller than a vector PDF. 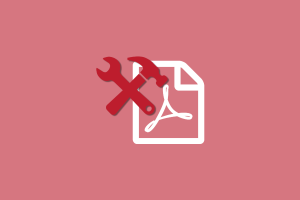 If your organization requires automated file conversion and/or batch file conversion to PDF on an ongoing basis, consider PEERNET’s Document Conversion Service. DCS is designed as a high-volume file conversion solution for enterprise organizations, ideal for converting a variety of document types to TIFF, JPG, PDF and other image formats automatically, often as part of a workflow. Like most of our other software, it allows for conversion from any printable Windows format, including file types generated by such commonly-used programs such as: Microsoft Word (.doc, .docx), Excel (.xls, .xlsx), Outlook, web pages (.html), Powerpoint (.ppt, .pptx), image editors (.png, .tif, .bmp); and a huge variety of other types of files that are commonplace in the modern corporate environments. It also offers highly-advanced functionality that making it a well-suited part of a corporate document workflow process. Most often, it’s used within organizations with a substantial need for document management and archiving; including, but not limited to, governments, law firms, financial services organizations, medical and healthcare establishments, and more. DCS is truly a powerhouse of a document conversion solution, so if PDF conversion is part of your needs, but not the only part, it may be a great solution for your organization. If you’re looking for a file conversion solution that includes, but is not limited to, PDF conversion, you also may want to consider our Raster Image Printer – our so-called ‘Cadillac’ of image printers. In addition to the Print to PDF functionality that is inherent in PDF Image Printer, Raster Image Printer also allows you to convert any printable Windows file to JPEG and TIFF formats. This is an ideal option if you need on-demand conversion that is easy, yet offers powerful functionality and output options, and is suitable for both home users and corporate workflow environments. Which Software Solution is Best for PDF Conversion? The PDF Conversion solution that’s best for your needs will depend, on what exactly your needs are, and to some extent, the frequency and volume of the PDF conversion you require. PDF Creator Plus is a cost-effective alternative to Adobe Acrobat which allows the user to create PDF by combining, or otherwise editing other types of Windows files. WHO IT’S GOOD FOR: Individual home users, or office users, who require a product similar to Adobe Acrobat, at a more affordable cost. PDF Image Printer is a virtual printer, allowing you to create a PDF directly from any printable document. WHO IT’S GOOD FOR: Individual users at the home or office, or IT departments in organizations with a need to create PDF files on an on-demand basis. Document Conversion Service is a powerful, enterprise-level file conversion solution, allowing for batch file conversion and automated file conversion. TYPE OF FILE CREATED: Raster PDF, Vector PDF, and more. WHO IT’S GOOD FOR: Generally, enterprise-level organizations with significant, ongoing, file-conversion demands. Get Started with PDF Conversion from Peernet today. 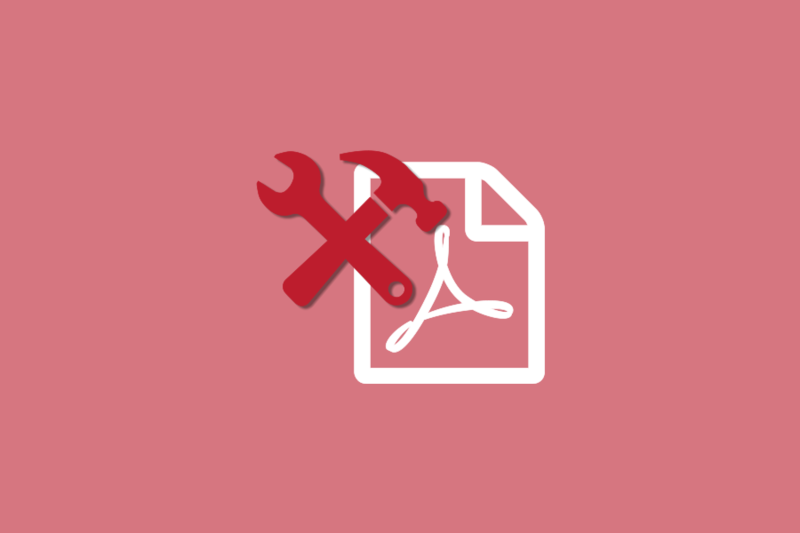 Converting your files to PDF is not only a great way to increase your company’s efficiency, but for some organizations, it’s a necessary step to improve their workflow. Get started today by trying out the PDF solution that’s right for you. All of the products mentioned above have trial downloads available, so you can test it out for yourself to ensure that the software solution is the right fit for your requirements. If you still need a little bit more information on what product is right for your company’s needs, please take a few minutes to watch the video below. And if you still require a little bit of extra guidance, feel free to drop us a line and we’ll get you pointed in the right direction.